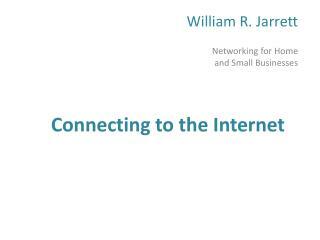 The Internet is a communications network that spans the entire globe. 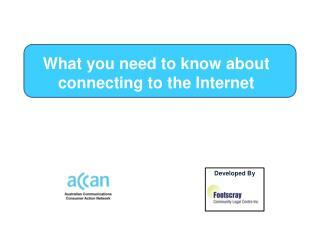 The Internet gives you access to services and a variety of computer data. 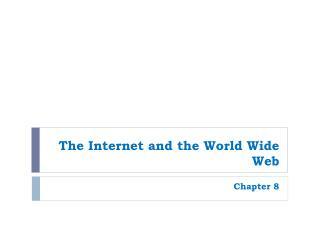 The World Wide Web (WWW) is one of the Internet services available. 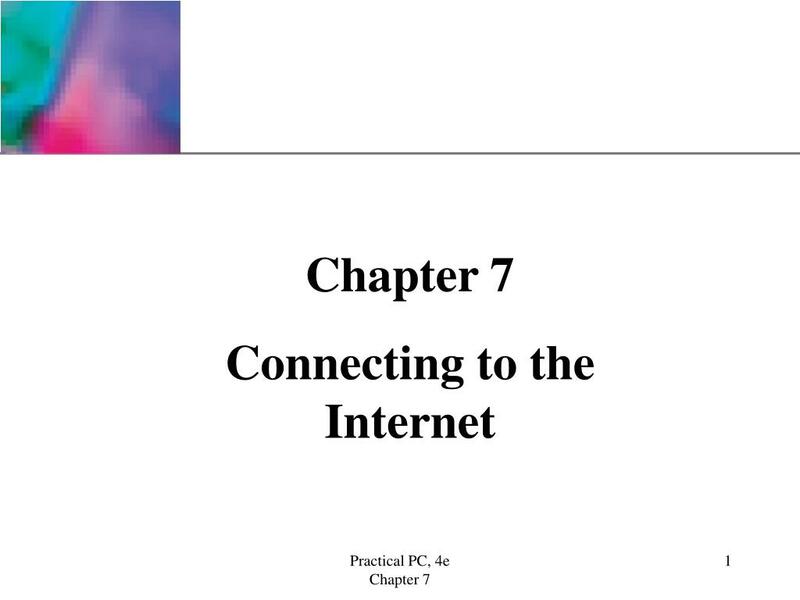 An Internet connection is the way that your computer accesses the Internet. 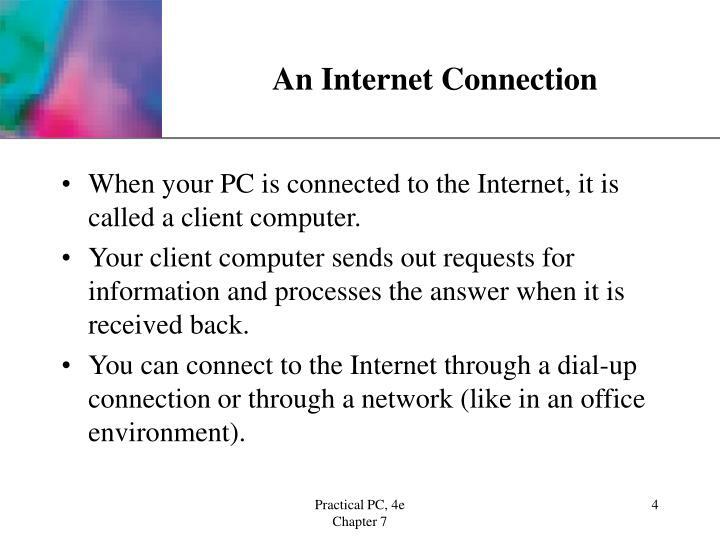 When your PC is connected to the Internet, it is called a client computer. 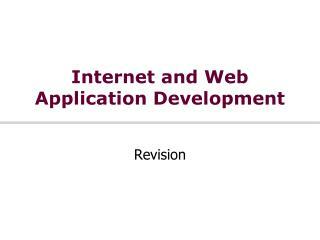 Your client computer sends out requests for information and processes the answer when it is received back. 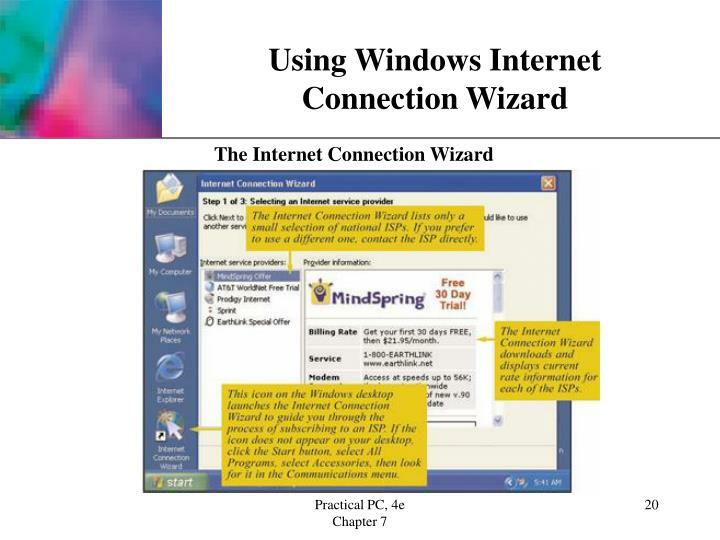 You can connect to the Internet through a dial-up connection or through a network (like in an office environment). 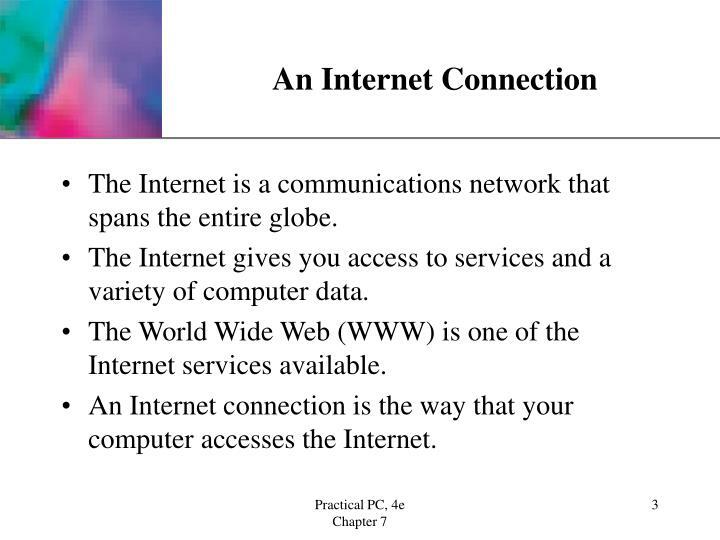 From a home computer, you connect to the Internet through an Internet Service Provider (ISP) which is a company who sells access time. 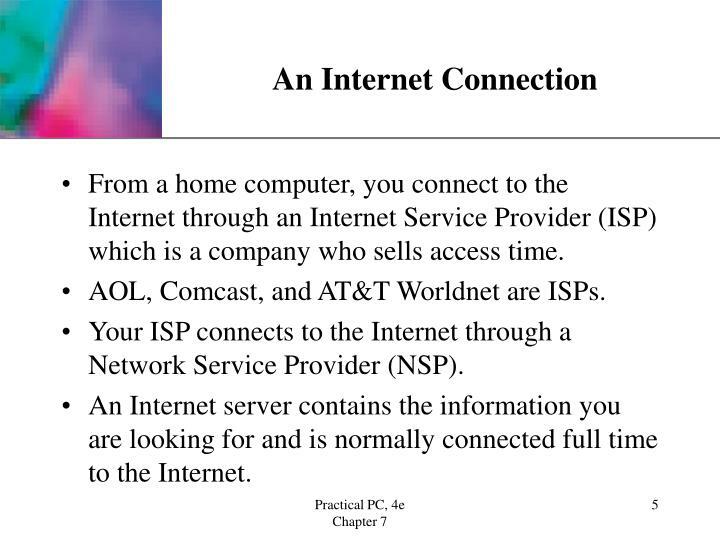 AOL, Comcast, and AT&T Worldnet are ISPs. 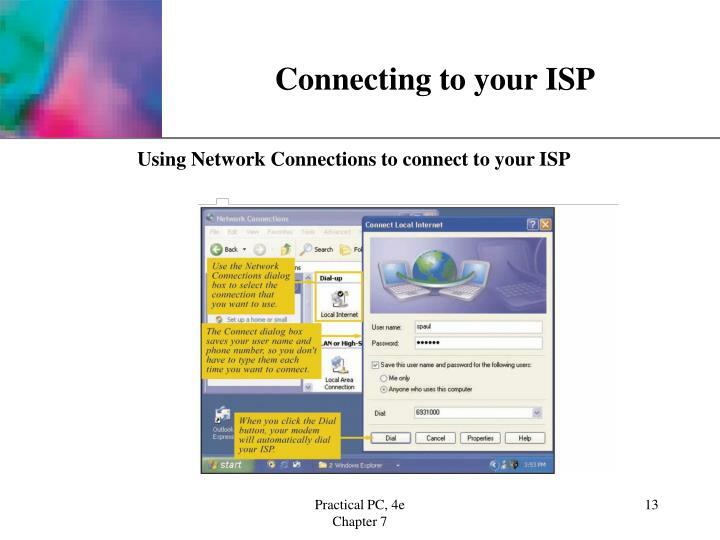 Your ISP connects to the Internet through a Network Service Provider (NSP). 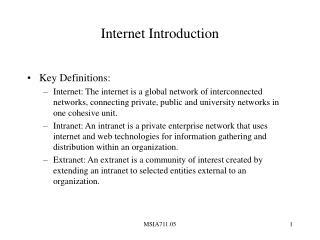 An Internet server contains the information you are looking for and is normally connected full time to the Internet. 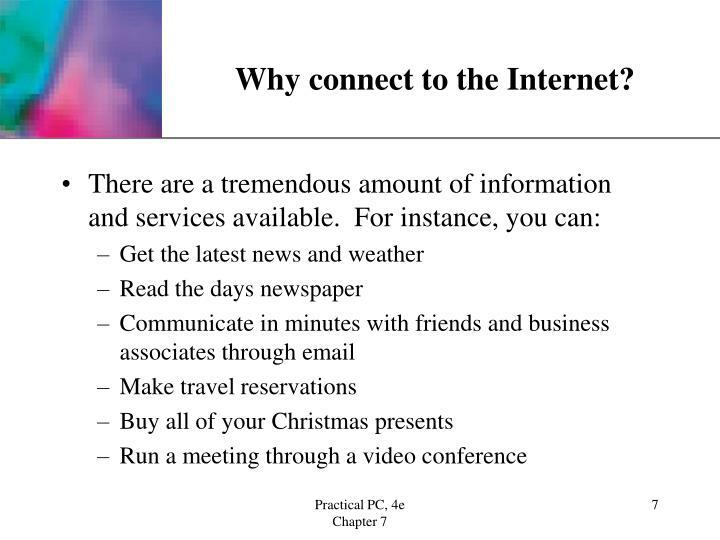 Why connect to the Internet? 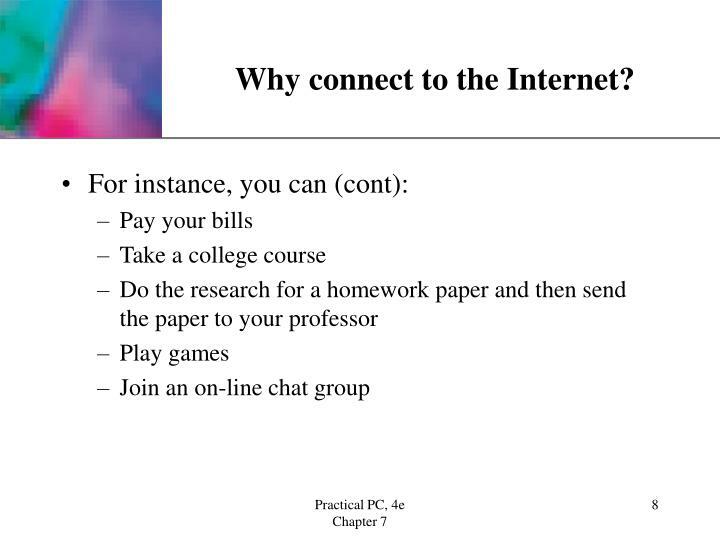 There are many ways to connect to the Internet. 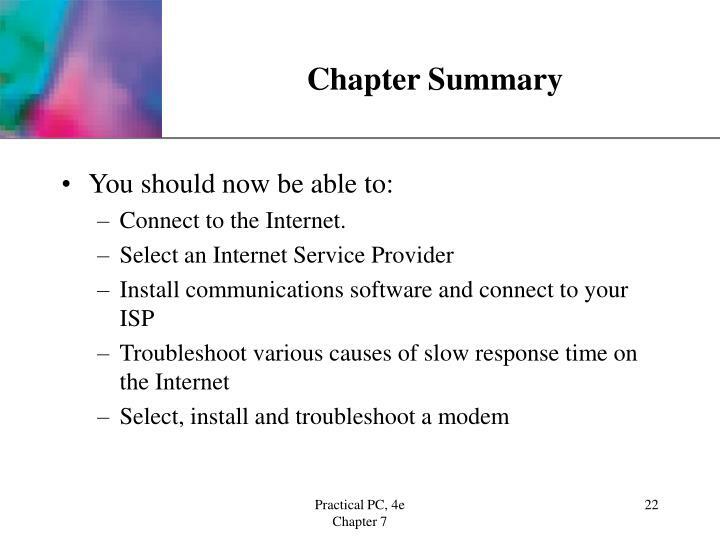 The usual connection requires a computer, a modem, a phone line, an ISP, and communications software. 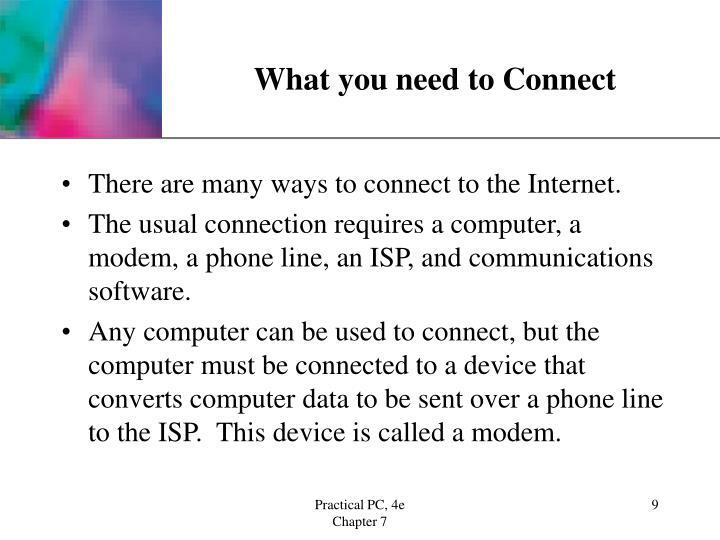 Any computer can be used to connect, but the computer must be connected to a device that converts computer data to be sent over a phone line to the ISP. 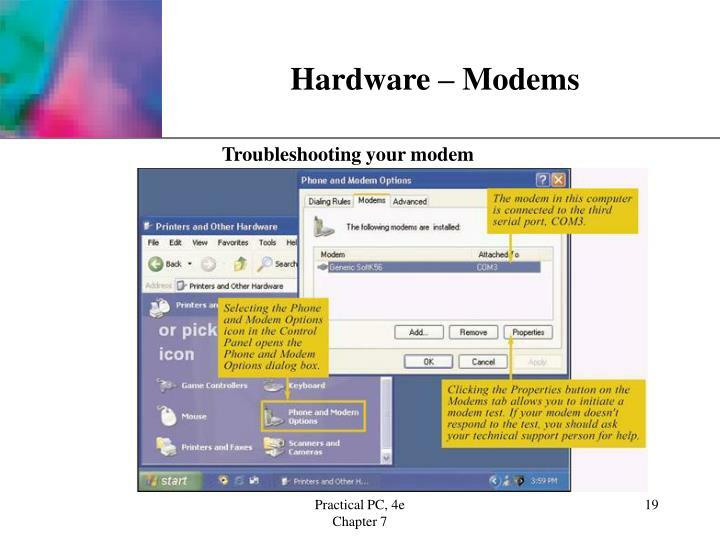 This device is called a modem. 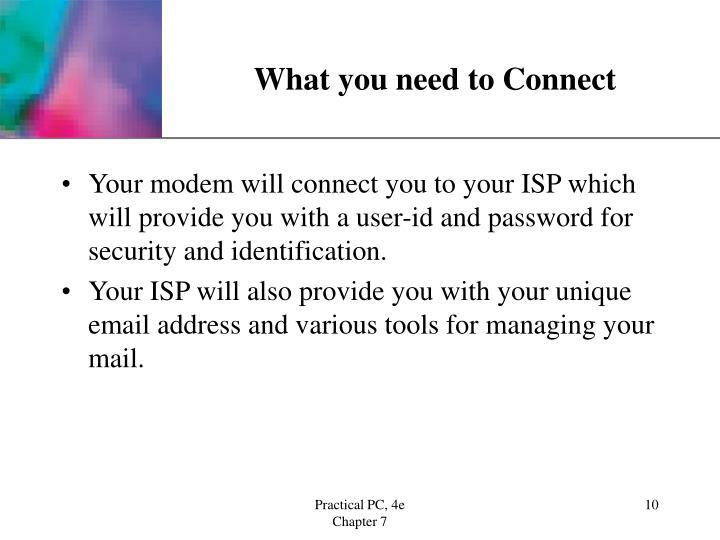 Your modem will connect you to your ISP which will provide you with a user-id and password for security and identification. 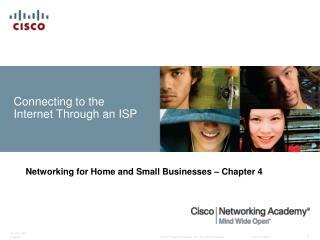 Your ISP will also provide you with your unique email address and various tools for managing your mail. 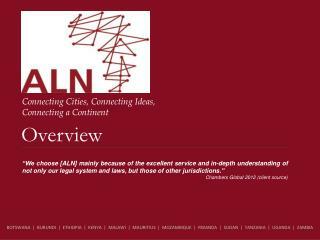 Do they provide a local phone number for access? 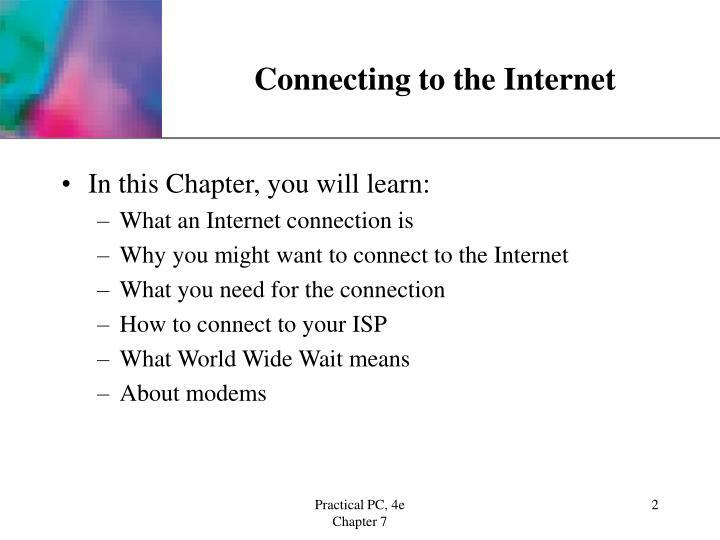 Does it offer high speed connections and one that is compatible with your modem? 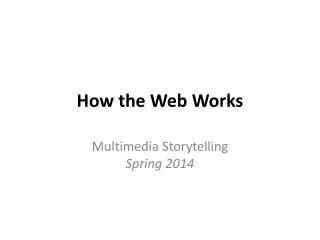 Does it provide software for connecting to and surfing the Internet as well as managing your email? 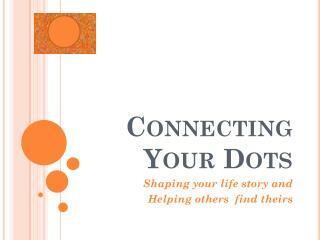 Can you have multiple email accounts and unlimited access time? Do they have remote access and 24 hour technical support? 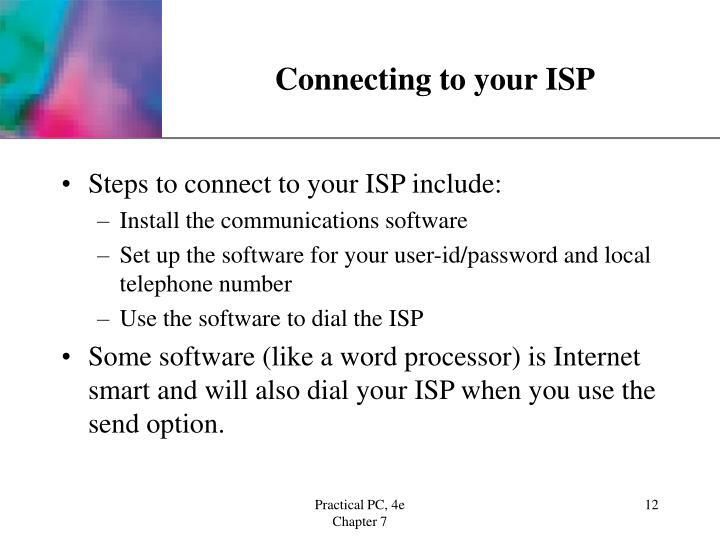 Some software (like a word processor) is Internet smart and will also dial your ISP when you use the send option. 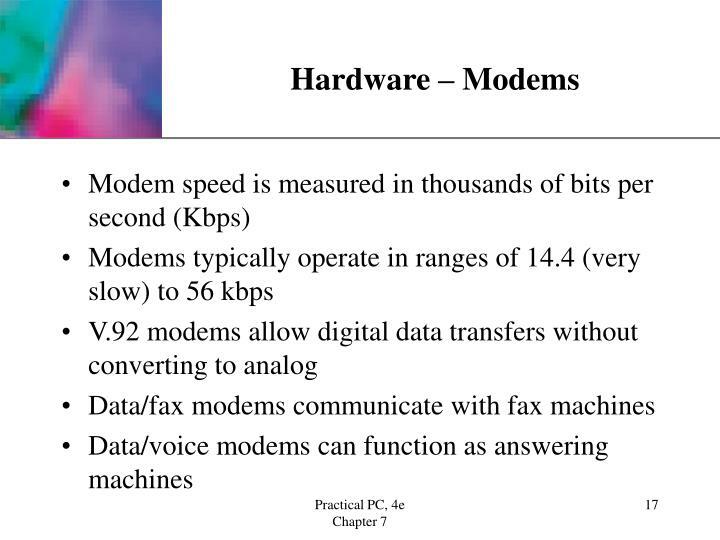 A modem converts digital computer signals to analog signals that travel over telephone lines. 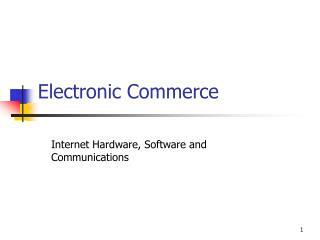 Computers and the Internet use digital signals in the form of 0s and 1s. 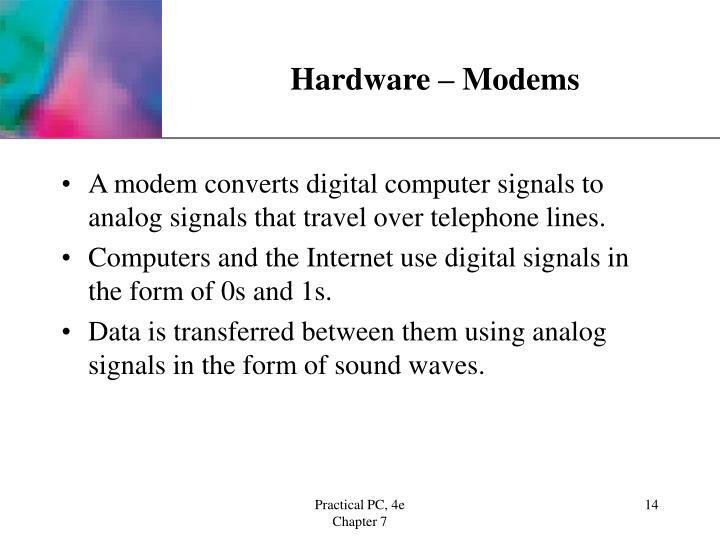 Data is transferred between them using analog signals in the form of sound waves. Internal – installed inside the computer and hooked into the main circuit board. A phone line cable connects to the back of the computer. 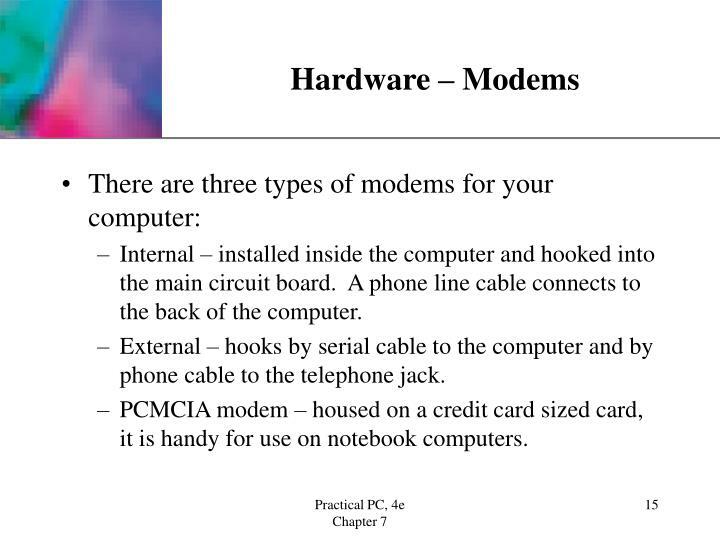 External – hooks by serial cable to the computer and by phone cable to the telephone jack. 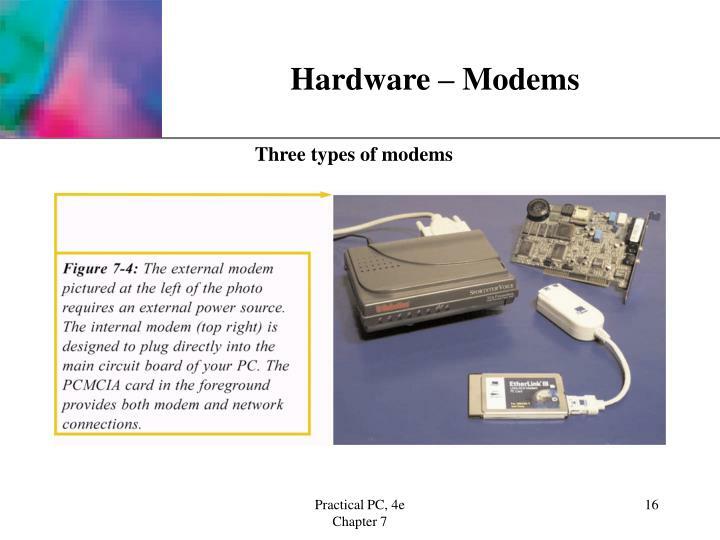 PCMCIA modem – housed on a credit card sized card, it is handy for use on notebook computers. Check both ends of the phone cord connection to be sure they are firmly plugged in and in the correct jack. 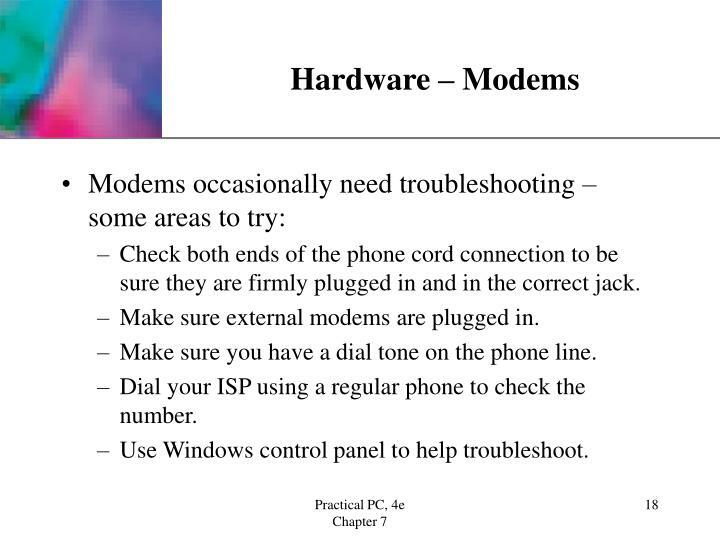 Make sure external modems are plugged in. Make sure you have a dial tone on the phone line. 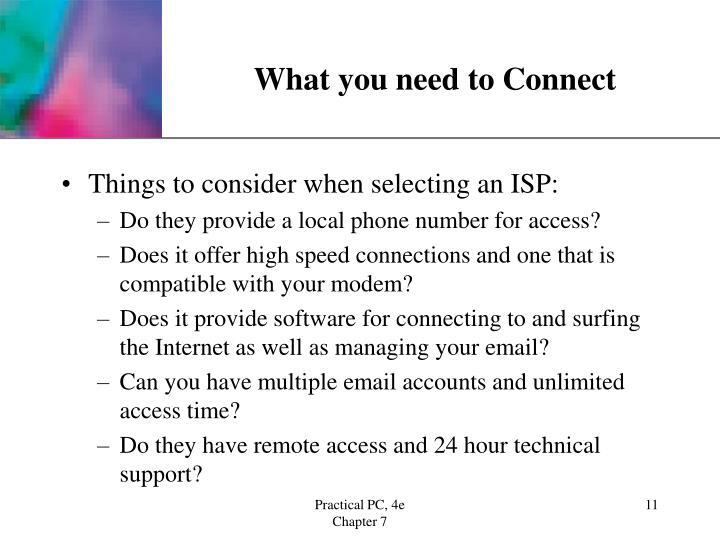 Dial your ISP using a regular phone to check the number. Use Windows control panel to help troubleshoot. 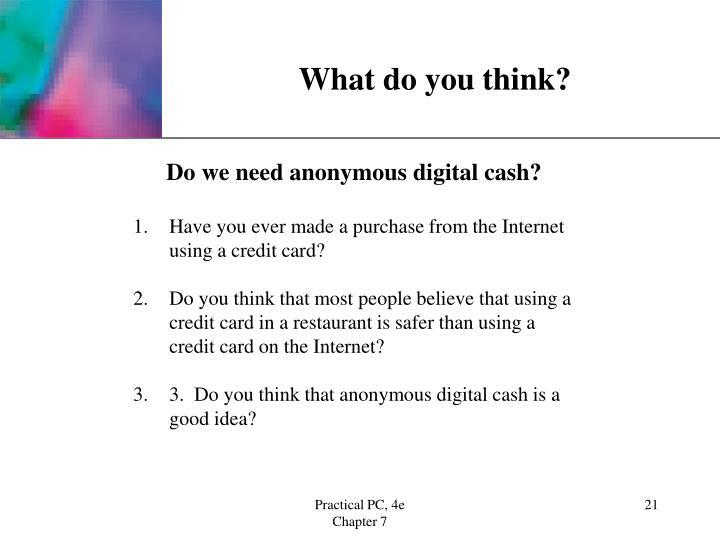 Do we need anonymous digital cash? Have you ever made a purchase from the Internet using a credit card? Do you think that most people believe that using a credit card in a restaurant is safer than using a credit card on the Internet? 3. Do you think that anonymous digital cash is a good idea? 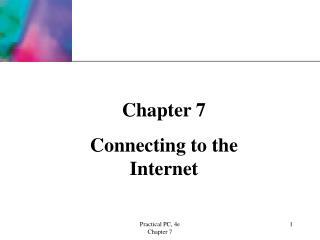 Chapter 2 Getting Started -Chapter 2 getting started. what you need to get started. 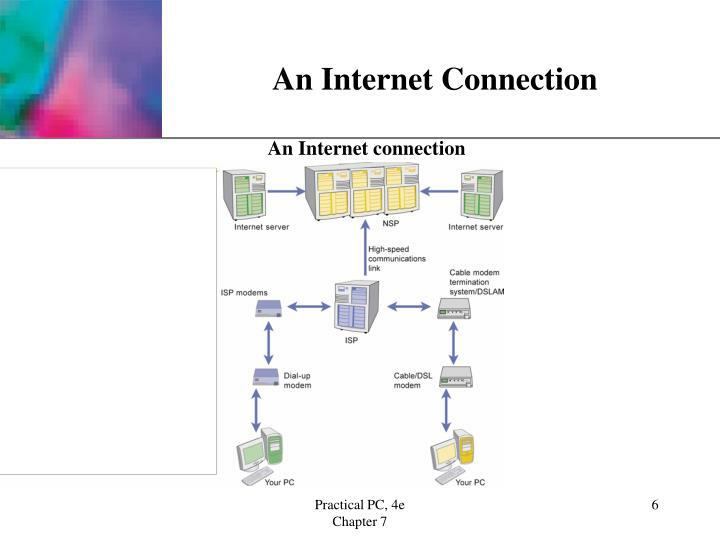 getting the appropriate ftp or telnet software connecting to the web server setting up your directories. 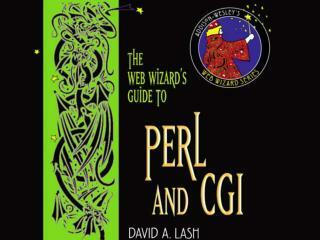 getting the location of the perl interpreter. COS 125 -. 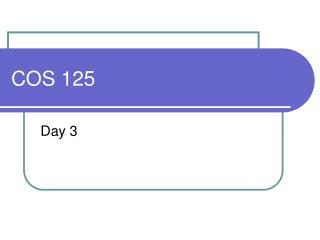 day 3. agenda. 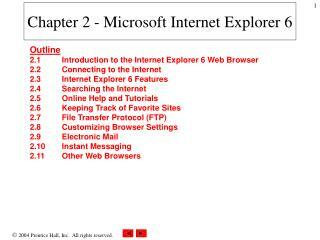 questions from last class?? 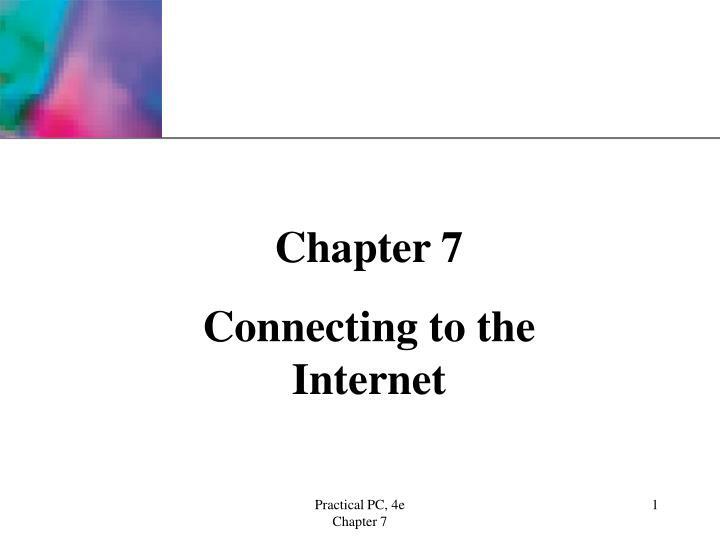 today’s topics connecting to the internet assignment #1 is due on feb 5 quiz #1 on feb 12 chap 1-26 20 m/c, 4 short essays, one extra credit question 60 min, open book, open notes. 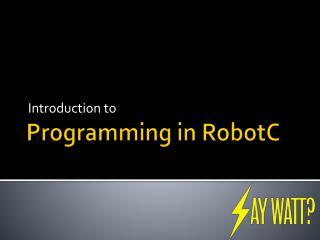 Programming in RobotC -Introduction to. programming in robotc. setting menu level. open up the advanced options. setting platform type. connecting bluetooth. connecting bluetooth. connecting bluetooth. 1234. connecting bluetooth. THINGS OF Internet -. 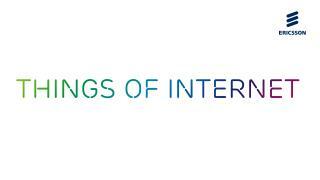 ericsson - connecting people, business and society. telecom operators. utilities. transport. 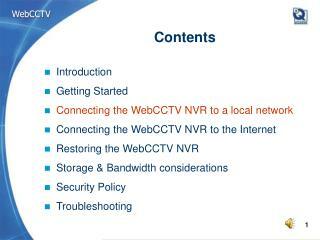 safety &amp; security. 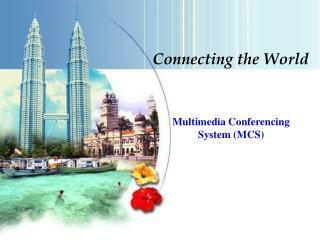 tv and media. 50%. 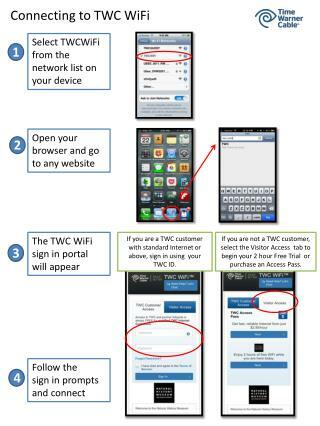 5. of all smartphone calls on our lte networks. 24,100 r&amp;d employees.